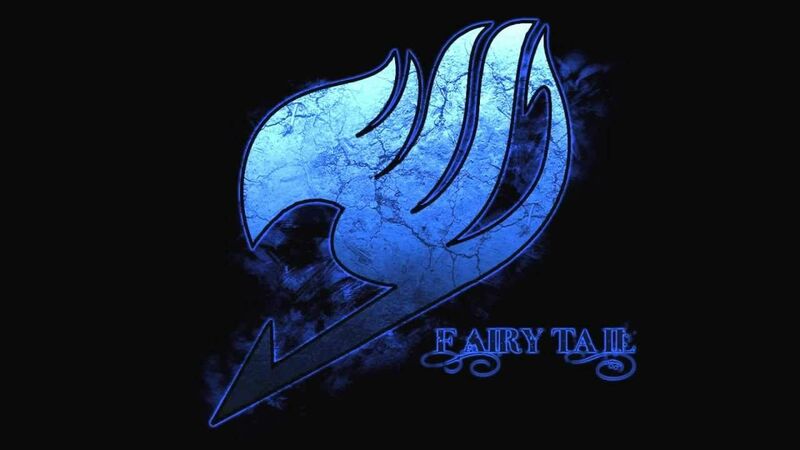 You are going to Watch Fairy Tail Episode 55 English dubbed online free episodes with HQ / high quality. Stream Anime Fairy Tail Episode 55 Online English dub The Girl and the Ghost. Despite being aware of Jellal’s past, Wendy reluctantly revives him because she mysteriously confesses she owes him her life. Nearing the base, Gray stays behind to fight Oración Seis wizard Racer while Natsu and Carla goes on to rescue Wendy and Happy. Though shocked to find Jellal alive, Natsu and his friends leave in order to save Erza.